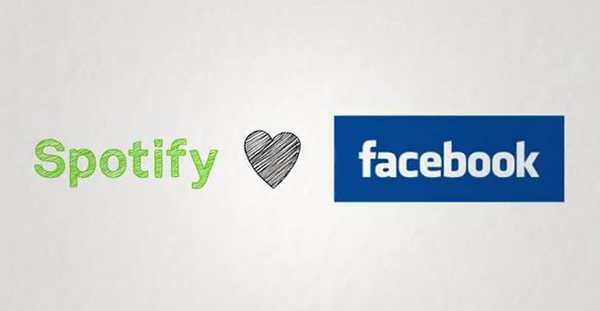 It’s being reported that both Facebook and Spotify are continuing on their quests to make as many deals with various music companies as possible. Facebook has just signed a music licensing deal with the Kobalt and Wixen music publishing companies. The agreement covers the use of music on various facebook platforms. Spotify on the other hand has just partnered with a music discovery app called 8tracks. The deal will bring a new feature to 8tracks that allows the app to deliver better music choices to the consumer. Wixen and Kobalt have recently agreed to licensing deals with Facebook. Speaking with Music Business Worldwide, both publishing companies vowed to fairly distribute royalties to songwriters. The agreement will cover 180 territories on platforms including Facebook, Instagram, and Oculus.